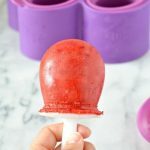 Need a quick refreshing and dessert recipe? 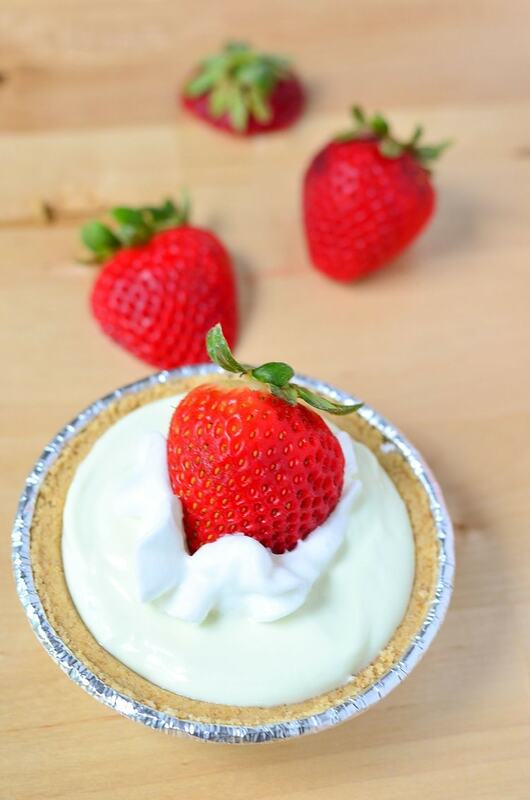 Try our Mini Key Lime Pie with Fresh Strawberries! Have a sweet tooth? 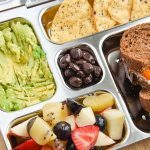 Enjoy this as an easy snack! 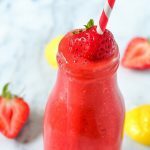 Packed with protein and fruit. We love mini and we love key lime. So here’s Mini Key Lime Pie! Summer is here and everyone wants to be outside right? The last thing you want to do is spend time prepping your desserts and heating up your house. 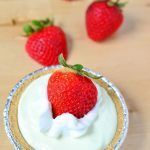 We’re sharing our effortless mini key lime pie dessert recipe and you’re going to love it! 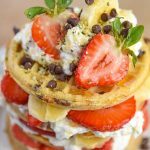 You can make this in minutes and even while your guests are still enjoying dinner, it’s that simple. Plus it looks pretty adorable too. Who doesn’t love a mini treat? The base for our key lime pie is delicious Oikos® Key Lime Greek Yogurt by Dannon®. Dannon® is making incredible changes and we just love when companies do good! 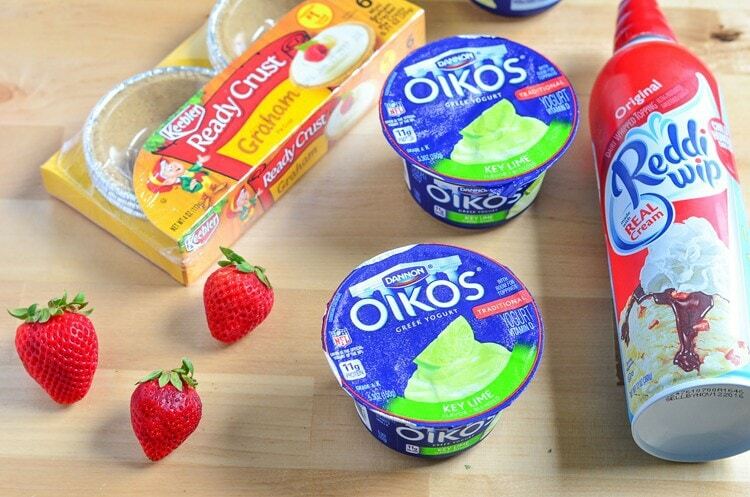 One container (5.3oz) of Oikos® Key Lime Greek Yogurt by Dannon® has 11g of protein, 135 mg of potassium, 15% Calcium, and 15% Vitamin D. Pair it with our strawberries you’re getting antioxidants also. We are total berry fans! We always go for Whole Milk products, we don’t like to purchase anything with a lower percent, especially skim. We love the creamy texture and prefer to keep the nutrients and their benefits in the product. That’s why we also use the full fate, real cream Reddi-wip® original. Our family loves graham crackers and we also found these adorable Keebler® Ready Crust® Mini Graham Cracker Pie Crusts, they come with 6, perfect for entertaining. We also picked up some fresh strawberries while at Walmart. Ibotta users can earn rebates too! 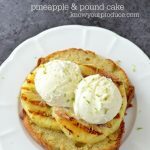 We hope you enjoyed our quick and easy recipe for a refreshing summer dessert! You can easily swap out the yogurt for other flavors and the fruit for other fruits. 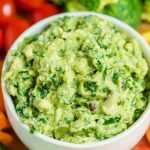 It’s a versatile recipe that you can make in minutes and the clean up is a breeze. 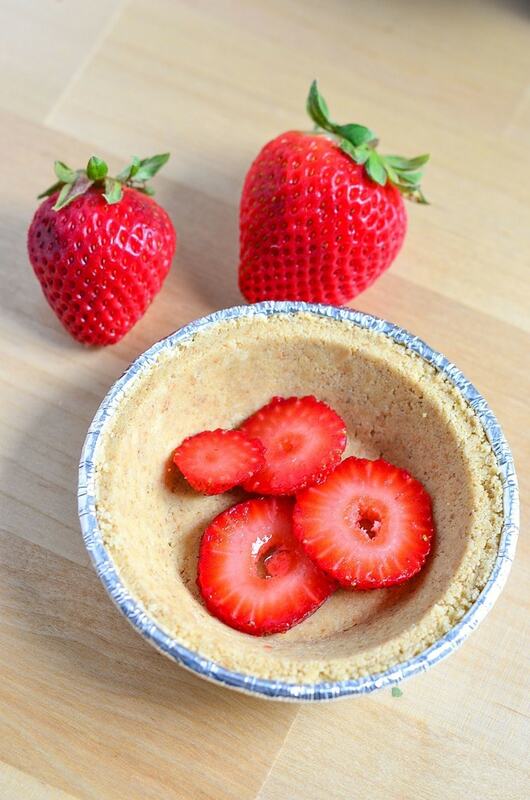 Slice up 6 strawberries and place in the bottom of the pie crusts. 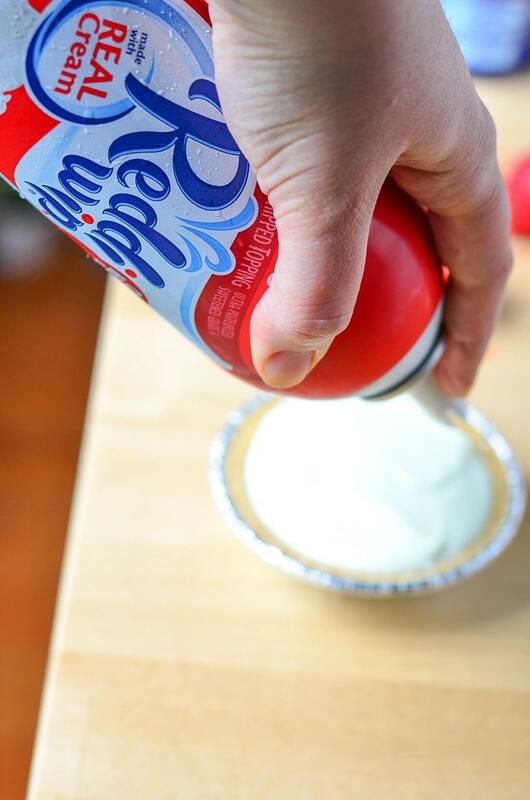 Top the strawberries with yogurt and then a bit of Reddi-wip®. 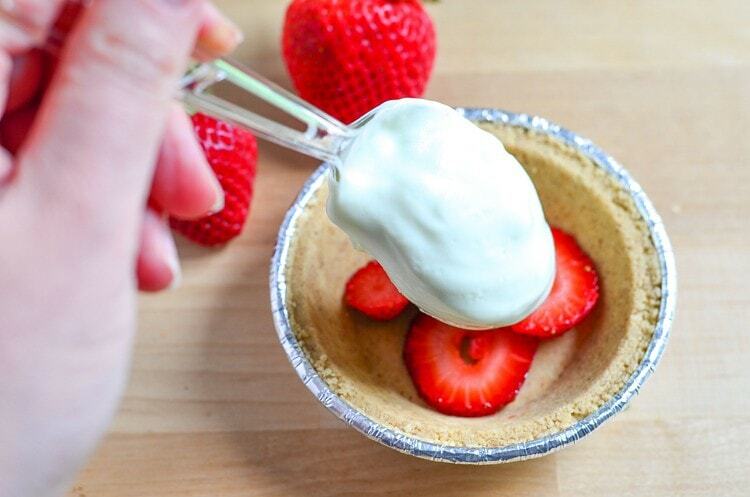 Place a strawberry on top and serve.